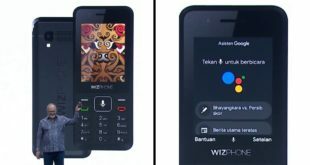 In the past couple of years, Mukesh Ambani led company Reliance Jio has not only disrupted the telecom industry of India, but it has also changed how mobile phone companies think about the feature phone segment. Reliance Jio has launched JioPhone and JioPhone 2 and received a massive positive response. And now, Jio is going to begin its smartphone lineup with the launch of all new JioPhone 3. In this article, we will talk about JioPhone 3 price, specifications, online booking date and many more. So, without wasting any time, let’s get started with phone details. At the very beginning, I would like to inform you that, Reliance Jio itself has not described or announced anything about JioPhone 3 publicly. But BeetelBite, a tech news site, claimed to have a conversation with one of the Jio executive who disclosed few details about the upcoming Jio’s smartphone to them. The prices of the previous two JioPhone models were kind of ok, and they also came with bundled data, voice calling and SMS plans. But according to that Jio executive, the upcoming JioPhone 3 will cost a bit more than the previous ones. The chance is very high that the JioPhone 3 price will be around Rs 4,500. 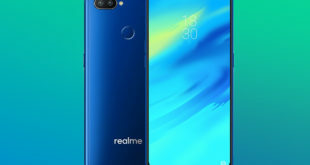 But apart from that, we will also see some significant improvement over the other generations as the new one will be a smartphone and not a feature phone like the previous ones. Unlike previous JioPhones, this all-new JioPhone 3 is going to be a smartphone. 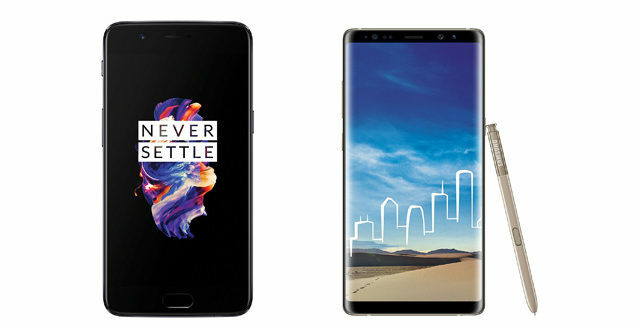 So, it will be more powerful and may give a tough competition to other smartphone companies who are operating under the Rs 5,000 price bracket. Reportedly, the device will come with a 5-inch large touch display. The storage capacity will be good compared to its price. The phone will come with 2GB of RAM and 64GB of built-in storage which is again expandable using an SD card. 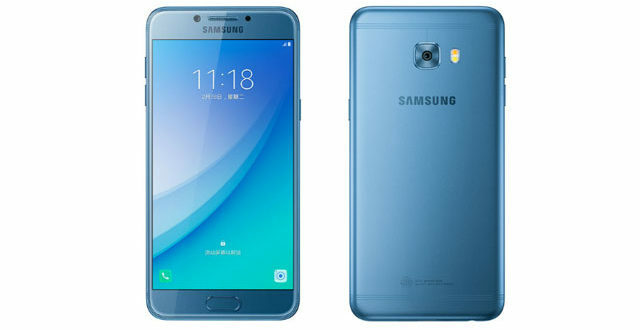 It will also feature a 5 Megapixel decent back camera and 2 Megapixel selfie camera in front. Rest of the specifications are still unknown to us. According to the Jio executive, the stocks of JioPhone 3 will be started filling by July 2019. So, possibly the release date will be any day during July this year. However, there is no official statement given by RJio as of now. Once the launch happens, it will be available for the booking. Expectedly, JioPhone 3 online booking will start from July on the official website of Jio which is Jio.com. Users will also be able to register/ pre-order JioPhone 3 from the MyJio app. There might be limited stocks for each booking dates, and the phones will be sold on first come first serve basis if the demand is high. And we also think that JioPhone 3 might receive some good response from users as it may come with bundled plans and anyway users need to subscribe to Jio’s plans to enjoy a bunch of benefits including free calling, daily data, SMS, free Jio apps subscription, etc. Unlike previous JioPhones, in JioPhone 3, as its a smartphone, data can be easily consumed by the users and also shared among others using the hotspot. So, what’s your view on Jio’s upcoming smartphone? Will it be an instant hit? 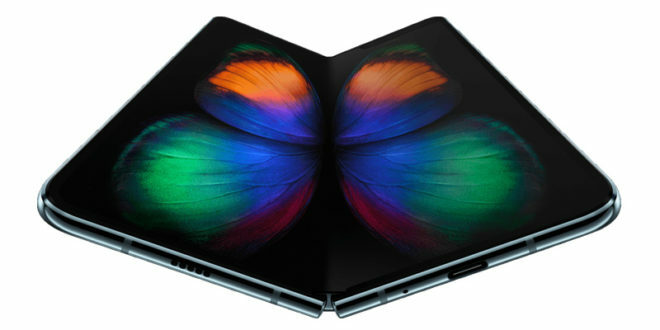 Would you like to recommend this phone to others? Please let us know in the comment section! 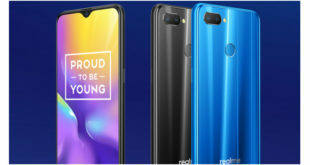 Realme 2 Pro Flash Sale: How to Buy Successfully From Flipkart?